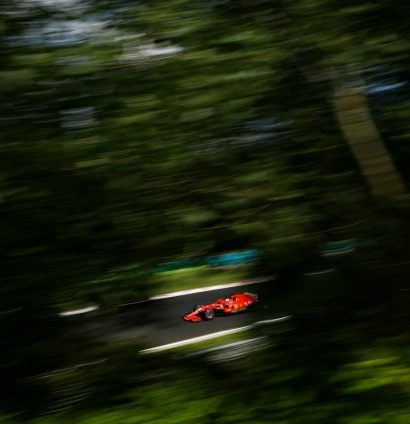 On the surface it may have seemed to be a gentle 90 minutes of practice, but as the track temperature reached 52’C, it was anything but in Hungary. 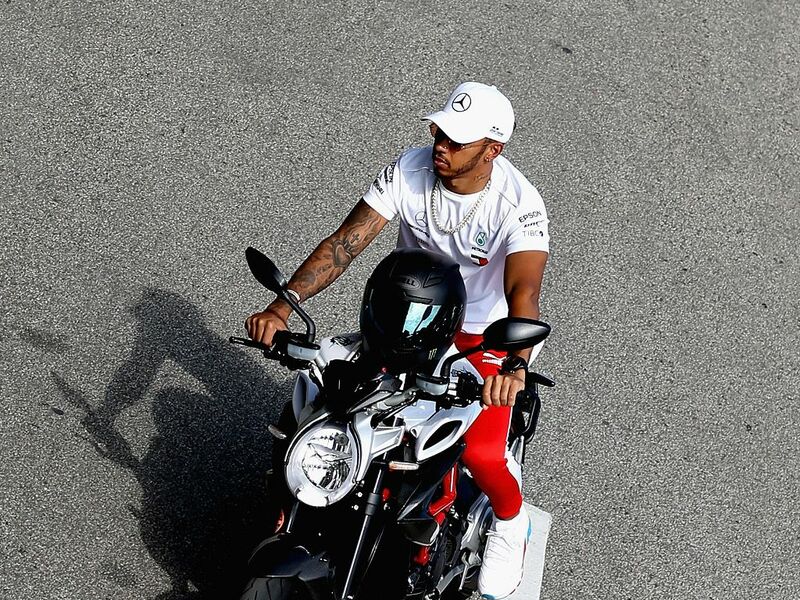 Formula 1’s championship protagonists couldn’t be any more different as people, one out-going and courting the public eye, the other quiet and extremely private. The differences were even evident in the machines in which they chose to ride to the Hungaroring on Friday. Renault opted to run the good ol’ cheese grater on Nico Hulkenberg’s car as they prepared for a baking hot FP1. Final prep for #FP1 and we’ve gone all out on Nico’s car: mucho cheese grating* planned. Ferrari paid respect to former chairman and CEO Sergio Marchionne with the SF71Hs carrying a black stripe. Marchionne passed away on Wednesday after a brief illness. 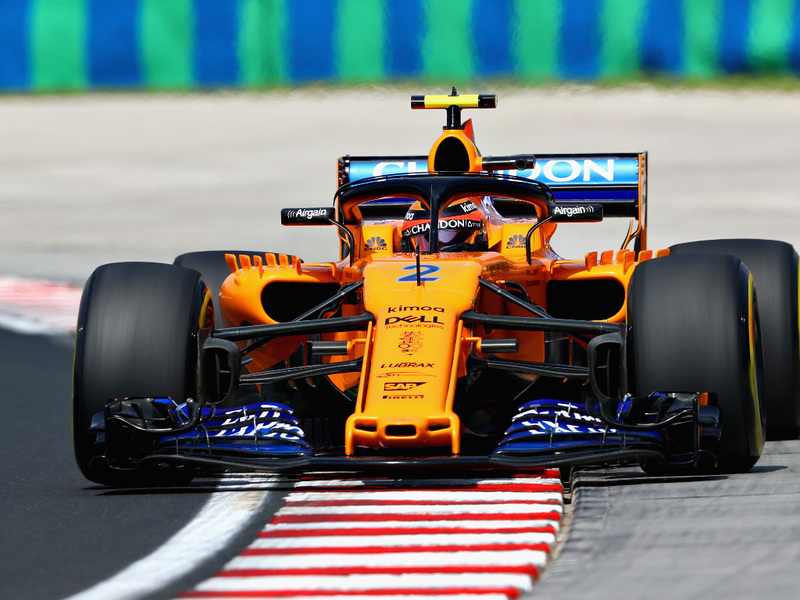 Stoffel Vandoorne ran a new old chassis after declaring there was an issue with his old one but not an issue that McLaren could find. Red Bull confirmed that Daniel Ricciardo isn’t facing any additional grid penalties despite his German GP engine failure. Good news for the Aussie as he showed great pace in FP1. 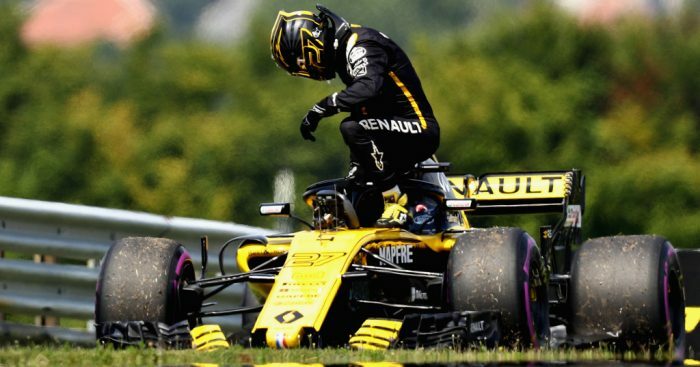 Nico Hulkenberg ran into a bit of trouble as the electronics on his RS18 shut down. 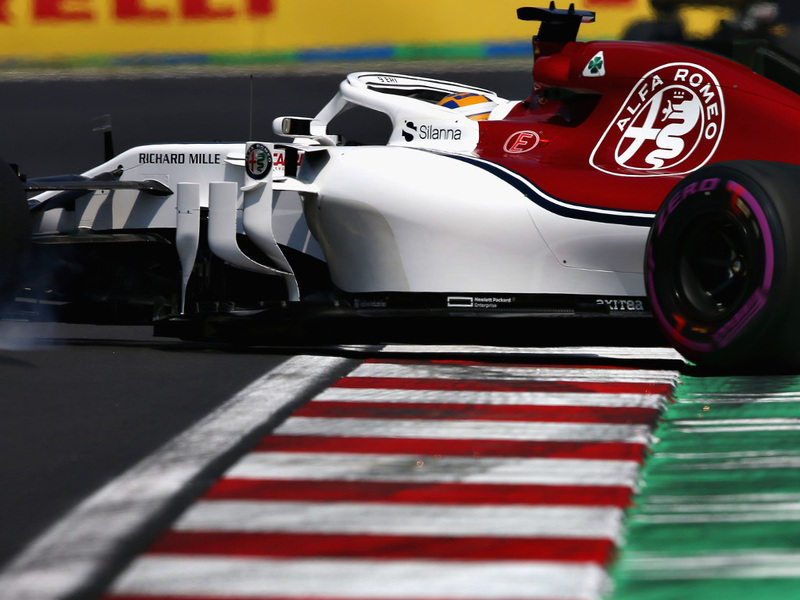 Marcus Ericsson had a big spin and while it initially looked as if he had escaped without damage, Sauber found he had damaged the floor of his car. 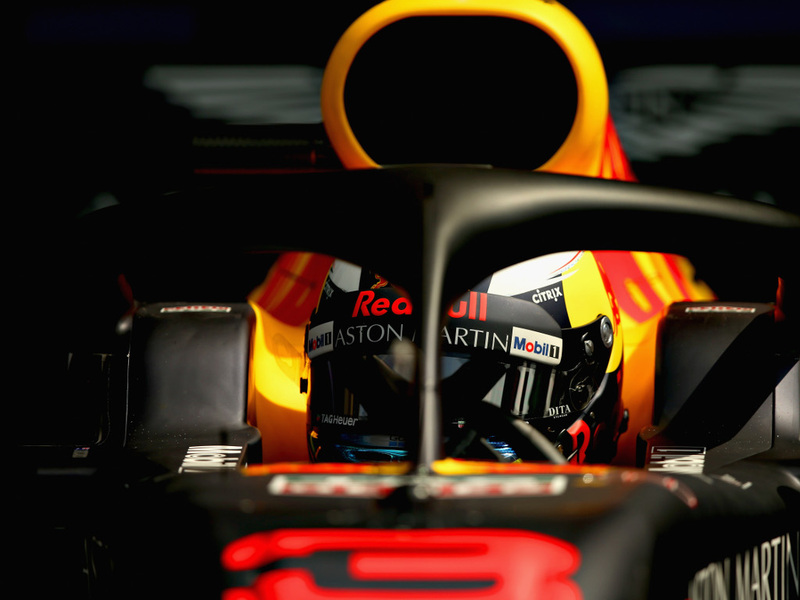 The session ended with Ricciardo quickest of all ahead of Vettel and Verstappen. 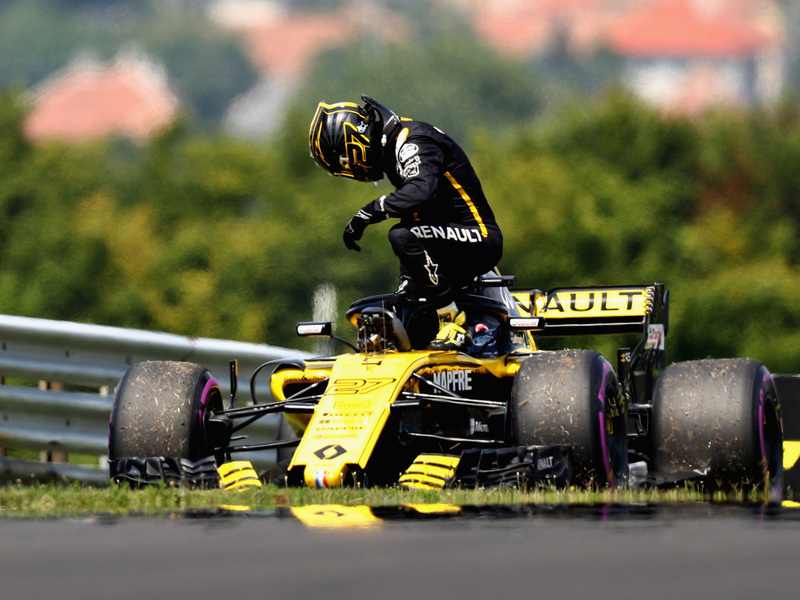 There was a busy lunch for Renault, with Hulkenberg’s energy store being changed as a precaution. 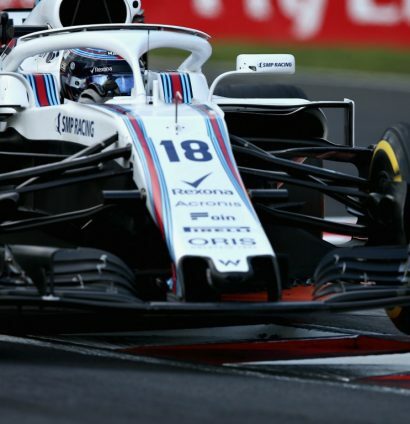 Back on track, Lance Stroll got aggressive with the kerbs on his narrow, twisty circuit. It was Verstappen and Vettel duelling over top spot in FP2; Vettel setting a new benchmark of a 1.16.834 during the qualy sim programmes. As drivers got their race sims underway, a thunderstorm loomed ominously above the track. But thankfully the rain clouds just about stayed away until the chequered flag waved. Plenty for Mercedes to ponder heading into the rest of the weekend.